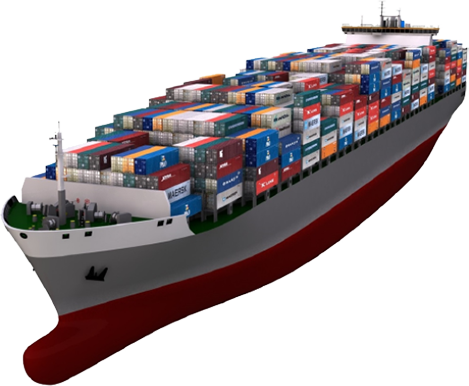 Sea transport by 20' or 40' containers is the most common method used for long-distance import and export operations. It is economical, reliable and efficient. Sometimes the customer does not have enough cargo to fill a full container, which would make the final price of transport more expensive. The solution is our maritime groupage service. Through the merchandise consolidation system, we group small loads from different customers into a single container. In this way we can adapt to your needs without increasing the cost of the service. We manage the transport of rolling cargo (cars, trucks, trailers, agricultural machinery...) on Ro-Ro vessels, in which the cargo travels without the need for containers inside the ship's hold. Air freight is one of the fastest methods of international trade in goods. Its special administrative complexity and the physical limitations of aircraft holds require that air shipments are perfectly planned. We select the most suitable type of air cargo container and packaging to ensure that your product arrives at its destination in the best condition. 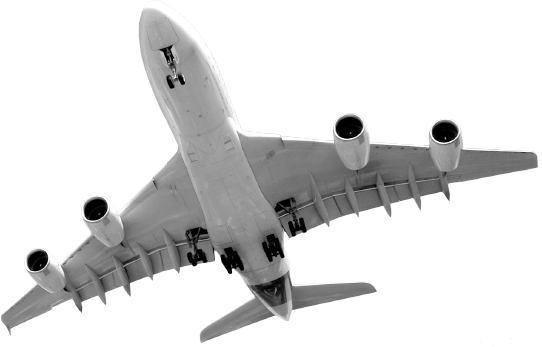 We work with the main international air operators and have contact agents in the main air hubs of the world. In this way, air transport allows us to reach practically any part of the planet in record time. The quality of our service is based on the selection of the most suitable suppliers, on a process of on-line tracking of all shipments and on an efficient resolution of incidents. We have an extensive portfolio of service providers that allows us to continuously compare the best prices and conditions for each operation. If we don't find what you need in the regular market we offer you a tailor-made product. Our company group has its own fleets of trucks adapted to all types of needs, which allows us to always obtain the most competitive solutions and to reach where the rest of the suppliers are not capable. RFL is part of a leading intermodal transport logistics group with its own railway platforms distributed throughout key points of the Iberian Peninsula. For those cases where infrastructure allows it, rail is one of the least polluting and efficient means of transport per transported TEU. 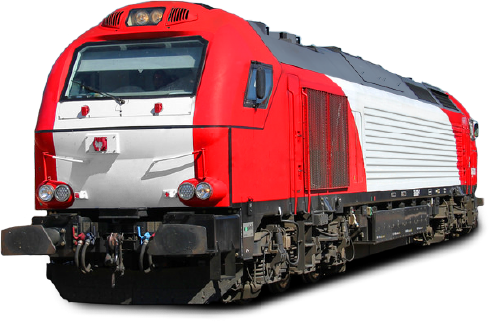 We can ship your freight by train, or combine different modes of transport according to your needs. Our staff will design a tailor-made logistics strategy for you, identifying the most suitable method of transport for your goods.